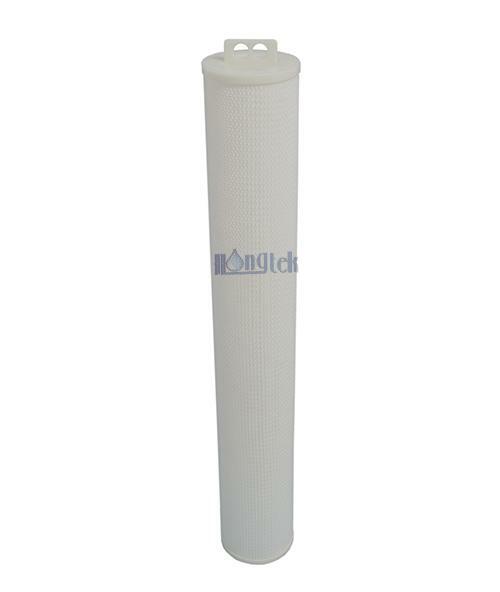 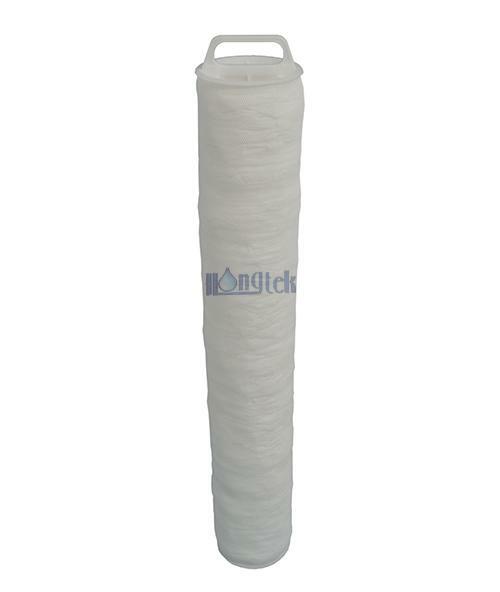 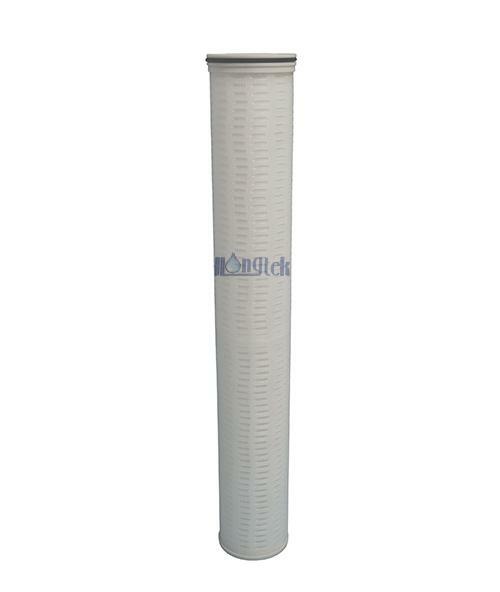 HFB Series High Flow Water Filter Cartridges are Pall Ultipleat high flow filters replacement. 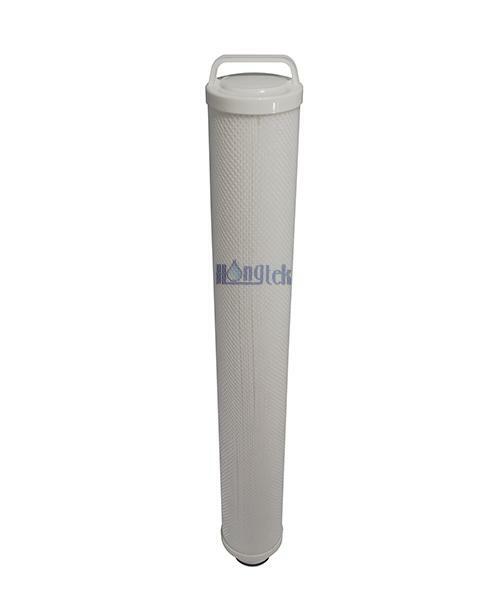 Distinguish from ordinary high flow water filters 10" outer cage, HFB Series high flow filter cartridges are 20" one piece. 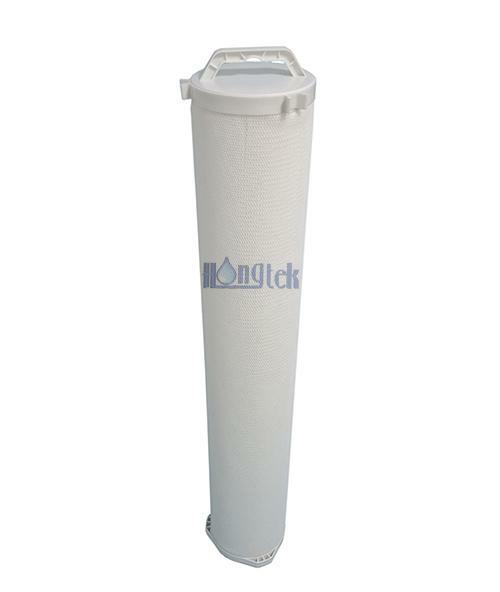 The thicker and harder outer cage can withstand higher water pressure, thus ensuring better integrity. 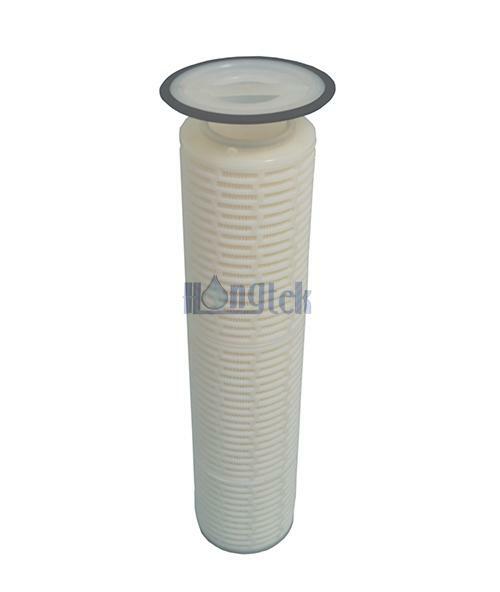 In addition,central PP core could be added according to your requirements. 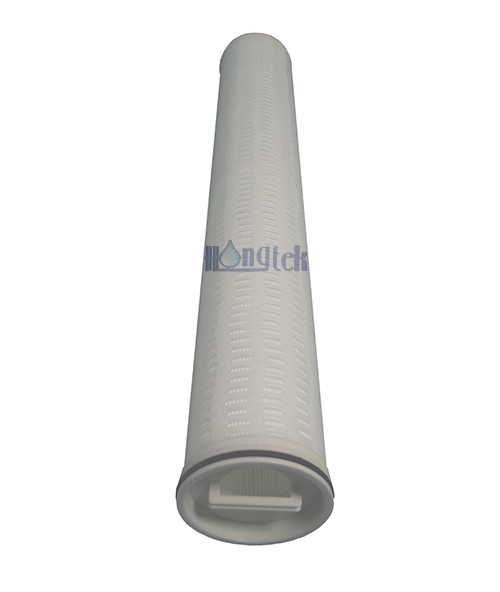 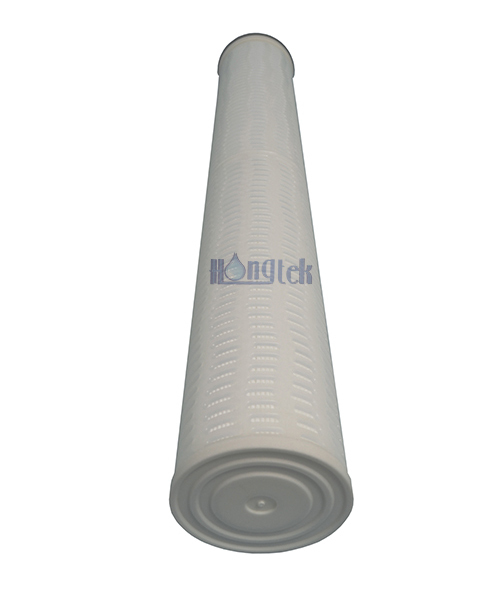 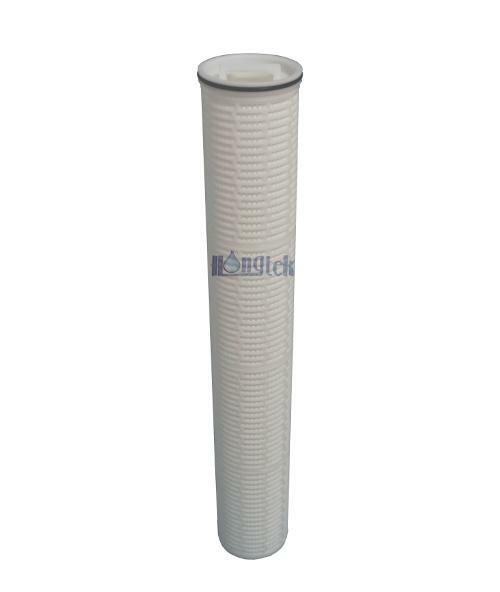 High flow water filter cartridges are designed as multi-layer membrane structure, keeping higher effective filtration area, higher dirt holding capacity and longer service life than single-layer membrane. 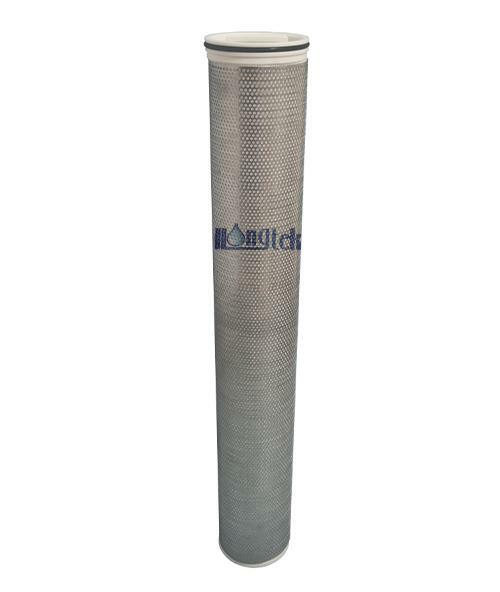 Better pressure resistance and stronger connection are realized by the application of Advanced infrared ray ultra high temp thermal welding technology. 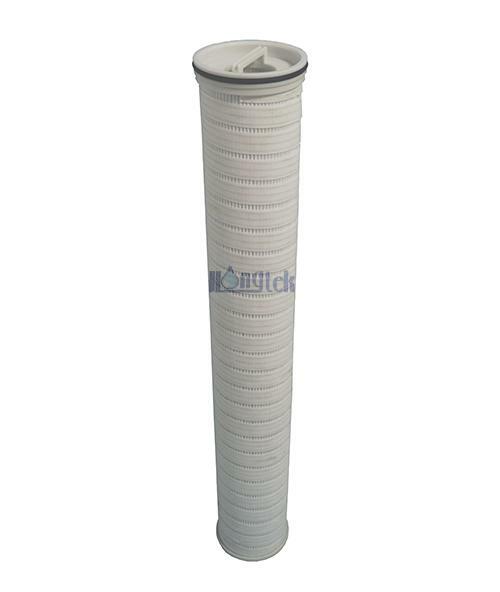 In a word, the high flow water filter cartridges meet different needs and have many advantages for high pressure as well as high flow filtration systems.